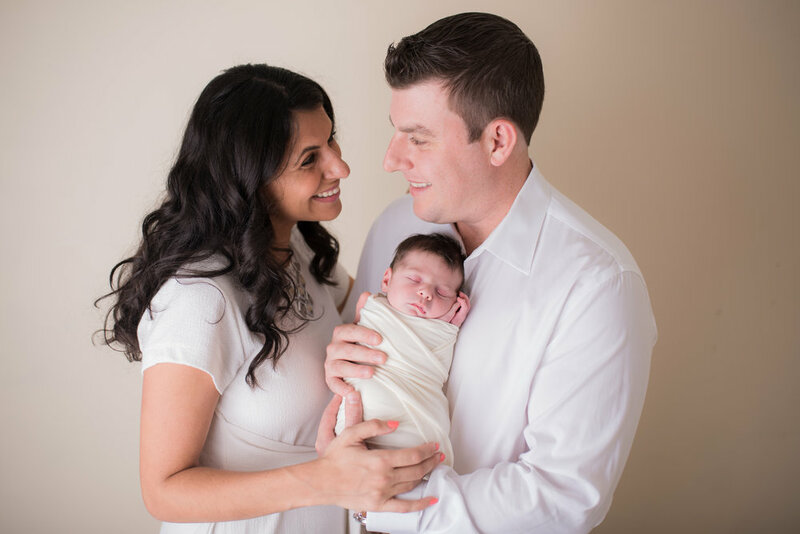 Our boutique studio in Saratoga Springs, NY, is the perfect spot for a more traditional session for your newborn. 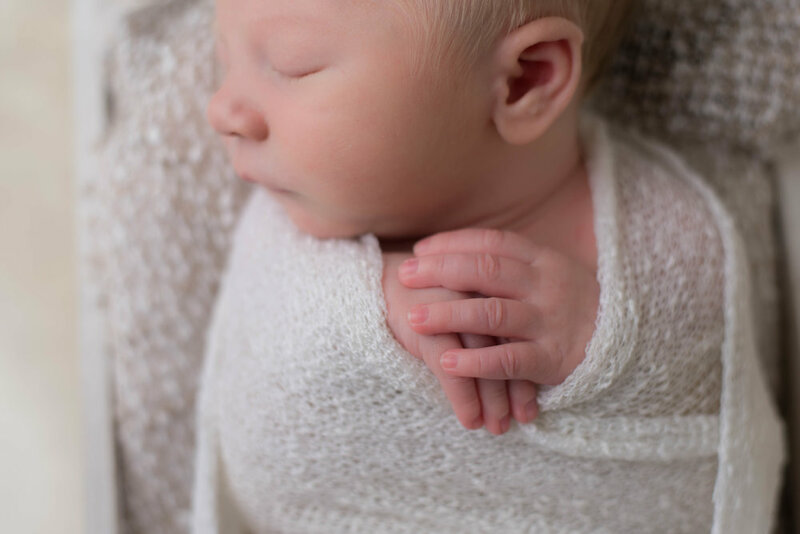 The studio is fully stocked with soft, neutral colors of blankets, wraps, headbands, wooden floor backdrops, and little props to subtly complement your baby in his or her first portrait session. 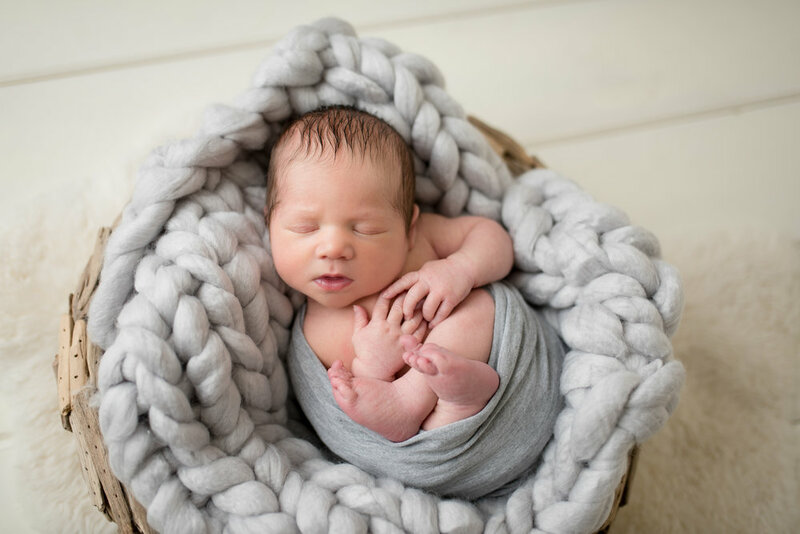 Your studio session will include 2-3 unique set ups for your baby, as well as a mix of parent, sibling, and family images. 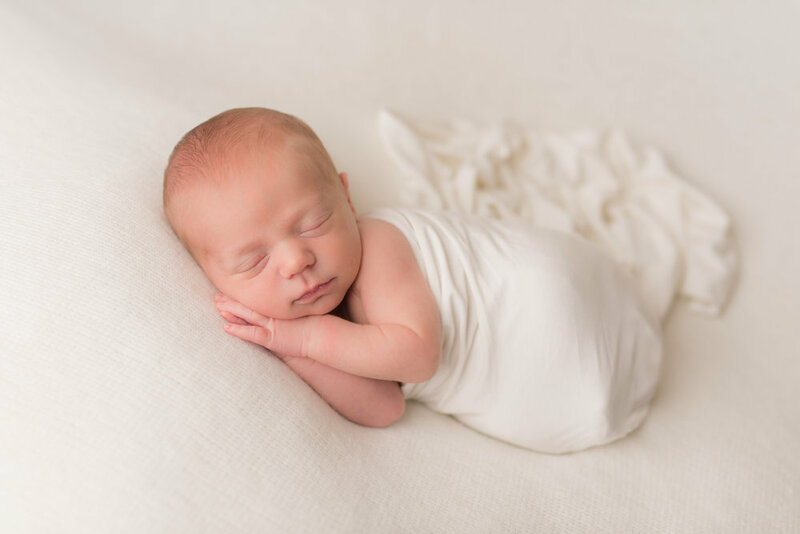 For our Massachusetts clients, we also offer newborn sessions at our Attleboro studio space. These sessions typically last 2-3 hours, and are relaxed and calm to work around the baby’s schedule. 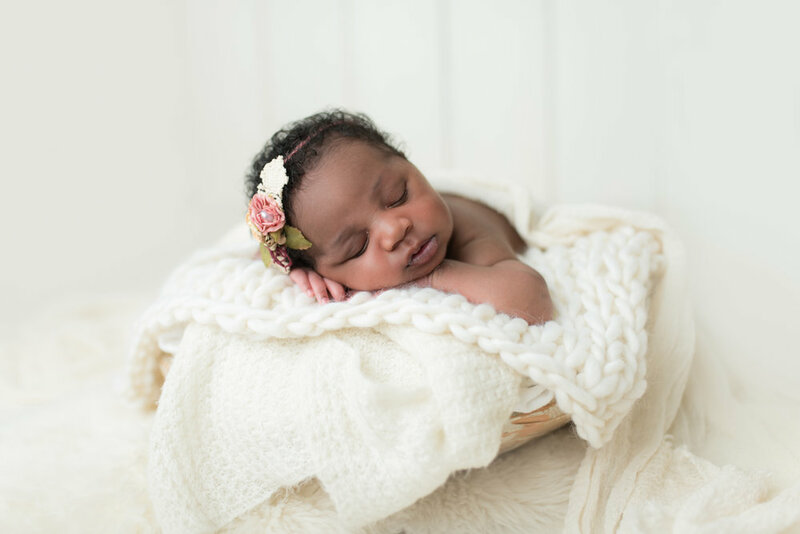 We allow plenty of time for feedings, cuddles, and kisses to ensure that your baby is nice and sleepy so that we can get those sweet little curled up poses that everyone loves so much!